Boys who play baseball can continue to play baseball as they grow older, while most girls who want to play will turn to softball in search of an opportunity to level the playing field or obtain college scholarships. Victoria Ward, the only girl playing in the Cal Ripken/Major 70 World Series, thinks that’s a load of malarkey. Ward, an outfielder for Connecticut, had a hot start to the tournament, hitting a double in the fourth and driving home a run in the fifth en route to a 7-0 victory over Midwest Plains. She went 2 for 3, netting a slugging average of 1.000, tying for the team high. This comes as no surprise to team manager Billy Lengyel, an ardent supporter of Ward’s talents. Lengyel said Ward is one of the hardest working players out there. She gets to the field early, stays late and even has a hitting net in her living room. And that’s not all that makes her an important member of the team. Both Ward and her mother said Ward picked up the sport as a result of her dad and brother bringing her along to her brother’s practice. 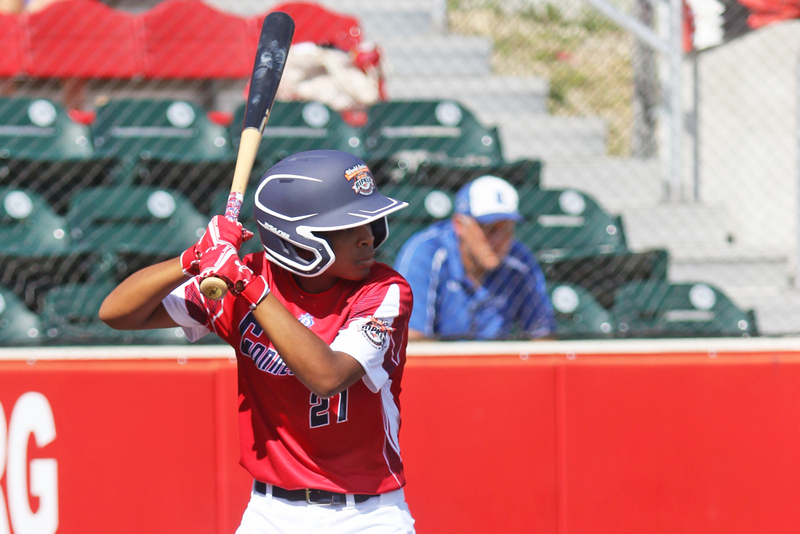 Her brother, Vance Ward, is also a skilled baseball player, and is set to compete for Connecticut as a pitcher in the upcoming 14u World Series in Eagle Pass, Texas. Ward said when she played in a Cal Ripken event when she was 10, there were more girls playing. She thought she might see them here, but later learned that they - like many girls in her age bracket - had converted to softball. As far as future plans, Ward has no desire nor intent to change to softball when she reaches high school, despite colleges reaching out to her about a potential softball scholarship. Her mother said whenever she asks if Ward’s going to make the change, she says that she’s going play until she can’t anymore. Fortunately for Ward, that doesn’t seem to be happening anytime soon. Wanda brought her daughter to her older brother’s high school open house, where she had the opportunity to secure her future in the sport of her choice. And if Ward gets to keep playing, her coach and teammates could not be happier. Not only because she is one of their best players, but also because she’s an integral member of the team to everyone involved, independent of her gender. "The way our team works is there's 13 brothers and a sister,” Lynker said. “And that's how they've been doing it the last couple of years. We seriously forget that she even is a girl when we're playing." The future of women in baseball is always murky. But with the abundance of talent at Ward’s disposal, if anyone has a chance, it would be her. 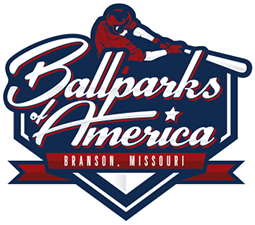 For now, Ward will try to continue her success in this tournament, and make the most of the experience while she’s in Branson.